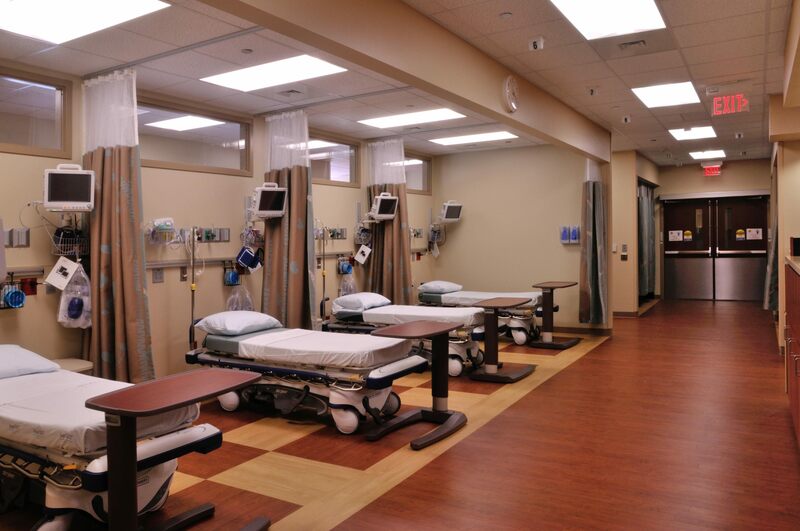 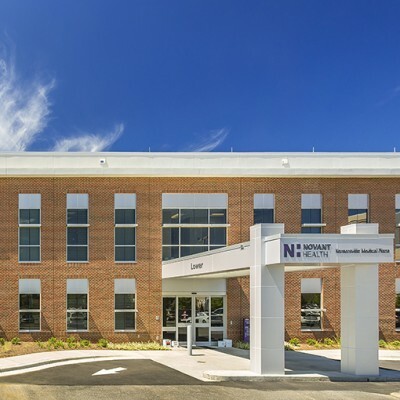 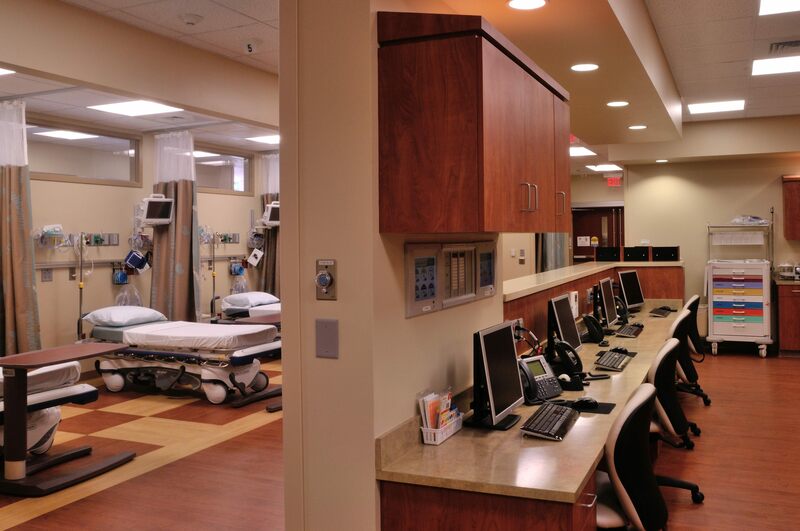 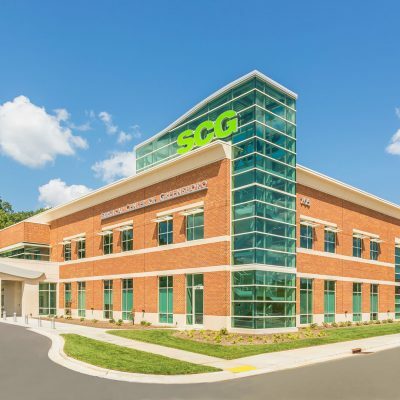 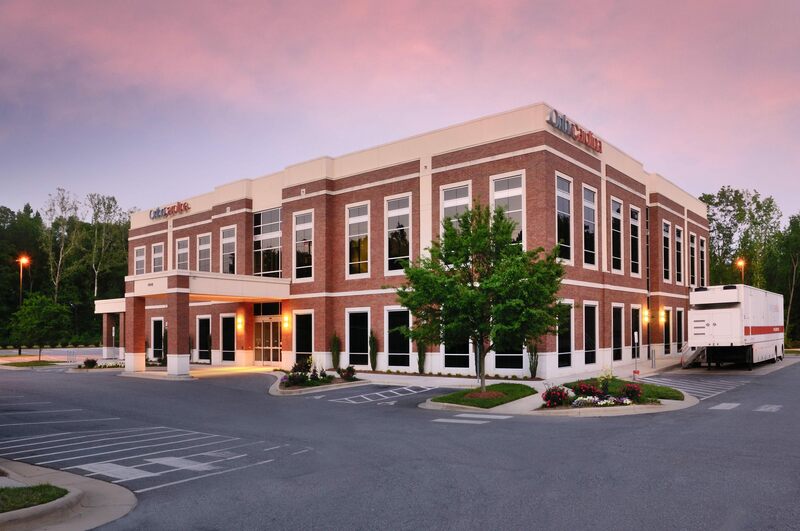 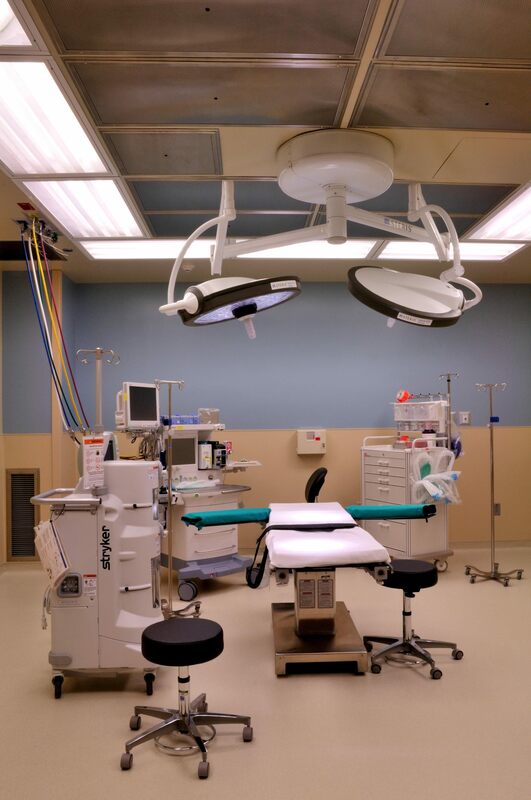 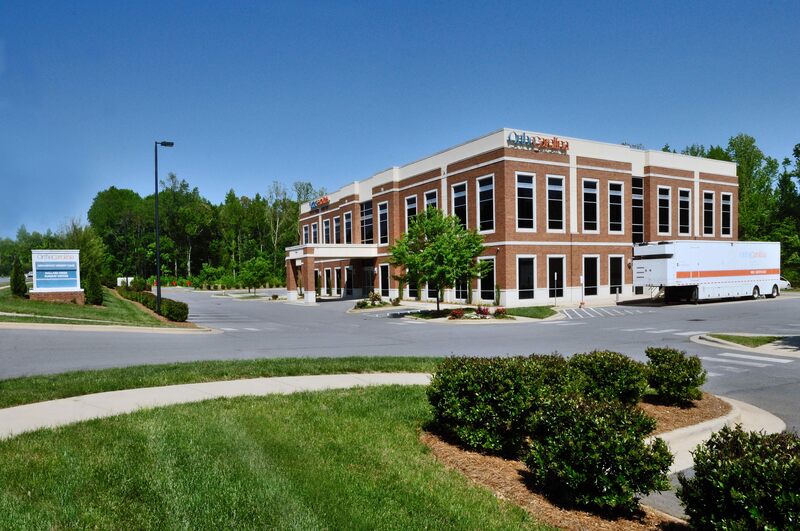 Located in Charlotte, NC, this 13,000 square foot renovation included converting the second story of medical office space into an ambulatory surgical center with three operating rooms. 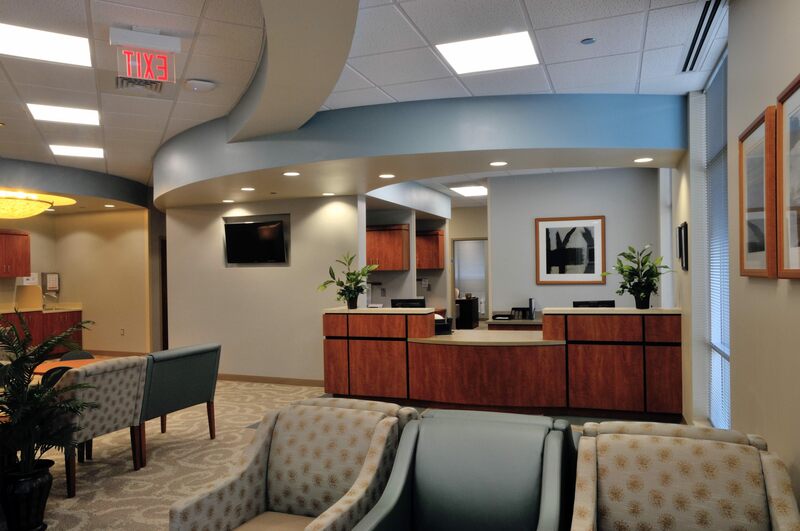 The first story of this building was fully occupied and operational during construction. 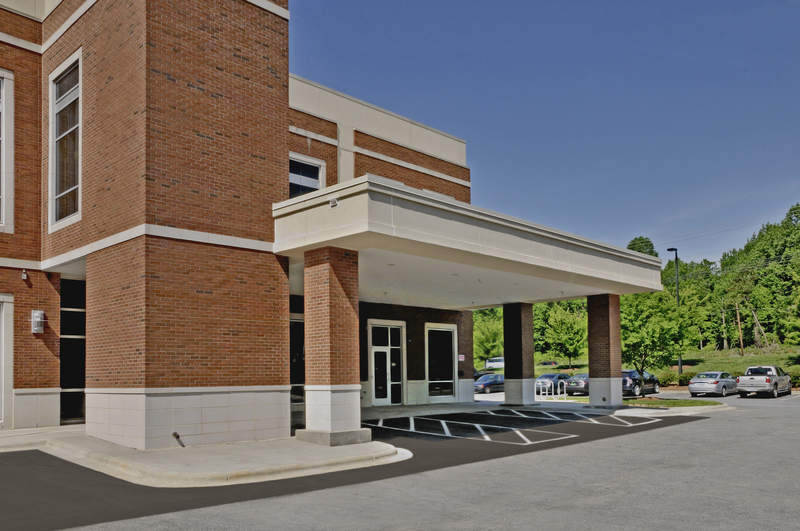 In addition to the second story renovation, Landmark added a full size elevator, elevated corridor and a drop off canopy to the facility.